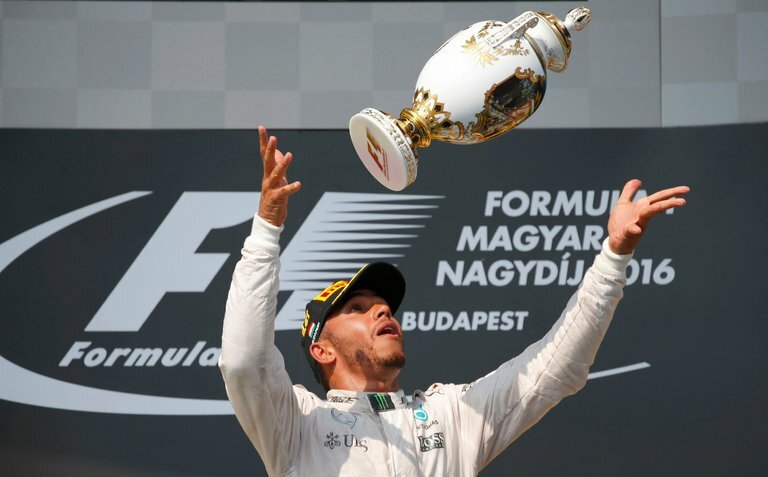 Lewis Hamilton of England after winning Formula One’s Hungarian Grand Prix for a record fifth time. Melky Cabrera drove in Adam Eaton with a game-ending single in the ninth inning after White Sox closer David Robertson gave up three home runs in the top half of the inning, and host Chicago edged the Detroit Tigers, 5-4, on Sunday afternoon, hours after the White Sox suspended their ace, Chris Sale, for five days. The White Sox defeated the Tigers, 4-3, earlier in the day on a single by Eaton in the ninth after play was suspended because of rain the previous night. Robertson got the win in that one, and he picked up another victory in the scheduled game despite a rough ninth inning.